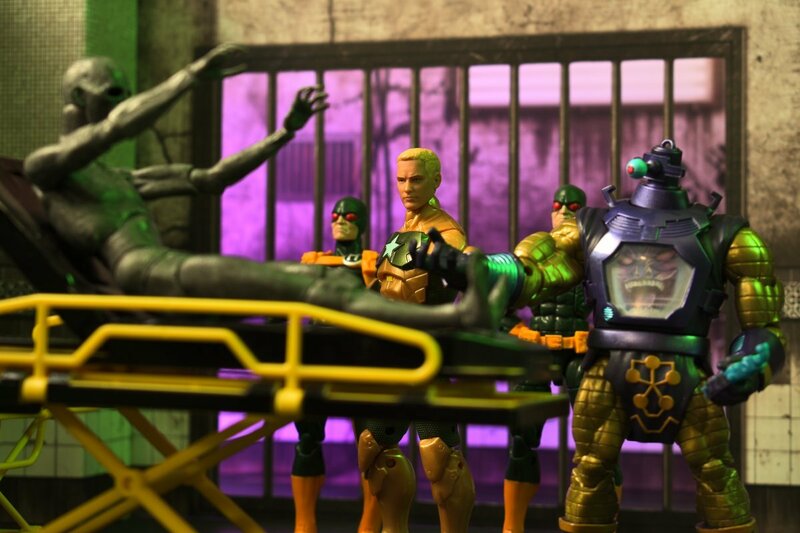 For today's photo we are spotlighting Photographer Darcreign and his photos of the new Hasbro Marvel Legends Hydra Supreme 2-Pack in a series of photos titled "Hydra Supreme". 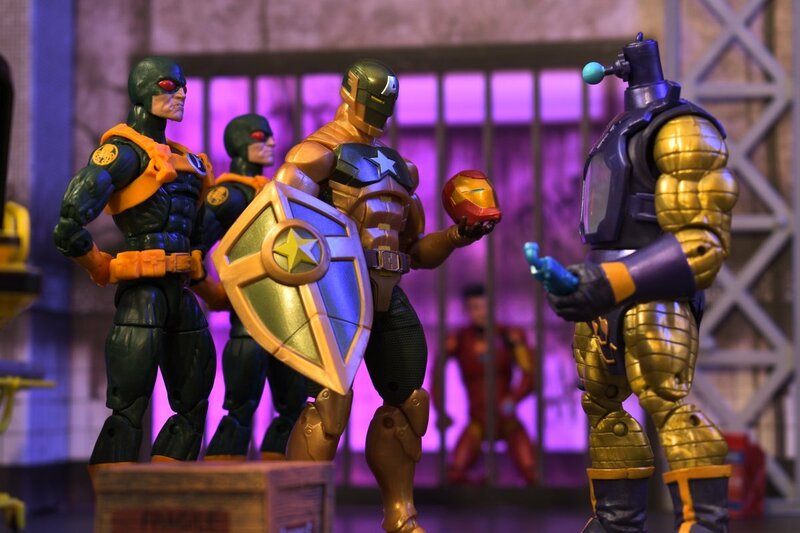 This Marvel Legends 2-pack is available at our sponsor Megalopolis.Toys. Ugh! My set hasn't arrived yet! This is really whetting my appetite! The best of the five is jailed Tony! This really got me thinking about what the MCU could do with Cap turning to Hydra. Also, great pics there. Absolutely maniacal. I hope they release a red whit and blue version of that supreme leader at some point. The symbol of freedom, ladies & gentlemen.